Party Host Helpers provides staff for any occasion big or small. 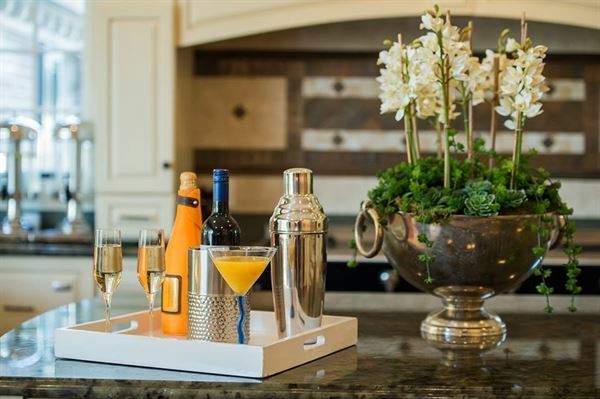 We work in homes or event spaces and allow you to enjoy your own party. Our job is to make you, the host, look good while eliminating your stress! Things we do: SET UP THE PARTY SPACE GREET GUESTS TAKE COATS WARM AND SET FOOD SERVE DRINKS AND FOOD DIRECT FLOW OF THE EVENING CLEAR PLATES AND GLASSWARE CLEAN THE KITCHEN AND PARTY SPACE We help with: Dinner parties Holiday dinners Fundraisers Children's parties Bridal and baby showers Barbecues and picnics Engagement parties Corporate parties Brunches etc.. Imagine hosting your next party and your only job is to ENJOY!